In the wordless universe of MUMMENSCHANZ, the ordinary becomes extraordinary when common materials, everyday objects (like toilet paper) and colorful abstract shapes and forms like the famous “Clay Masks,” “Slinky Man” and “Giant Hands” spring to life. 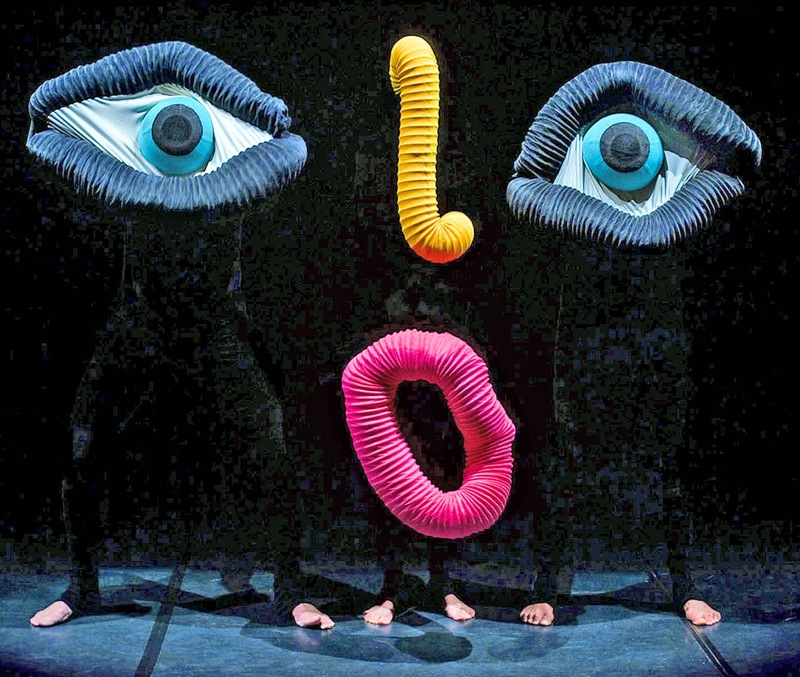 By creating a playful yet compelling experience through the inventive use of shadow, light, and creative manipulation of objects, MUMMENSCHANZ offers timeless insight on the human condition. The result is a visually stunning spectacle that transcends cultural barriers and sparks the imagination.